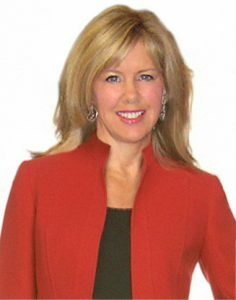 Joni Brander coaches TV news talent on performance, delivery and production, as well as offering appearance and wardrobe consultation/shopping. Brander has coached talent from CNN (Atlanta, Chicago, LA) and TV stations of all market sizes throughout North America. She also coaches high- to mid-level executives from major international companies on presentations, communication, media training and image/wardrobe. Prior to founding The TV Coach in 1992, Brander’s experience included consulting and coaching for an international TV consulting firm, stints for television stations and production crews, and she was host and talent for numerous productions and videos.